Everyone loves a cute newsboy cap….so this gorgeous free newsboy cap crochet pattern made with cotton yarn is sure to be a hit this summer! 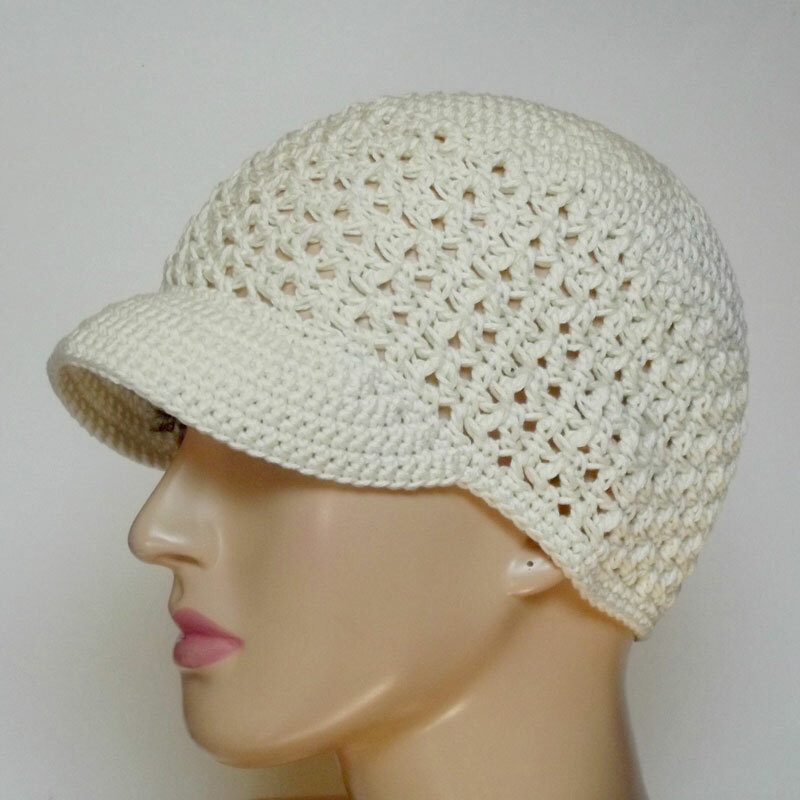 The beautiful texture and the option to make it with or without a brim really set this cute pattern apart. This pattern is designed to fit a Teen or XS Adult. Thank you to Rhelena of CrochetN’Crafts for contributing this adorable free crochet newsboy cap pattern as part of my Guest Contributor Program! 1. Sign up for CrochetN’Craft’s Newsletter. Just click here to be taken to the sign up form now. Fill out the form….Rhelena will send you lots of wonderful freebies and other crochet goodies! 2. 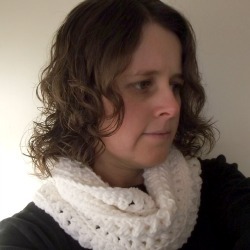 Head over to Ravelry, add this pattern to your favorites and queue the pattern listing. This is a great way to help designers connect with new customers, and we always super appreciate you taking that extra moment! 3. Share this blog post with your crafty friends. Please use the handy social sharing buttons at the bottom of this post so your crafty friends can take advantage of this free pattern too. 4. Download, Save, and Enjoy! Download the pattern by clicking here. 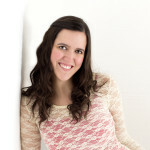 Rhelena enjoys crocheting and designing crochet patterns. She also enjoys working on her crochet websites. Currently you will find over 400 free crochet patterns at CrochetN’Crafts – http://crochetncrafts.com/, and over 7,000 free patterns and tutorials at Crochet Pattern Bonanza – http://crochetpatternbonanza.com/. Visit her website by clicking here. Visit her pattern directory by clicking here. Follow her on Facebook by clicking here. Follow her on Twitter by clicking here. Follow her on Pinterest by clicking here. that is an adorable cap! it looks easy as pie & i look forward to making it. I’m excited to make this hat for my niece! Thank you for sharing the pattern. I will be making this one for sure. I love this cap. I know just the person who would want one. Thank You very much. Thank you for this pattern. I will make it for my daughter. Thank you for the pattern, can’t wait to try it..
Love the hat and already get Crochet N Crafts newsletters; really like her totes. Thx to Melody and Rhelena for free pattern! Love this cap about to start a bright pink one for my granddaughter! Is there a way to make it larger for my big head? Thank you for the cute hat pattern. I really appreciate receiving it. Nice hat.The pattern is so cute I love it.Thanks for sharing this one.